Ok so mother-in-law might be the easiest of this bunch because she loves trying new skin products almost as much as I do. She lives in a very dry climate (New Mexico), so I wanted to get her some really moisturizing products. 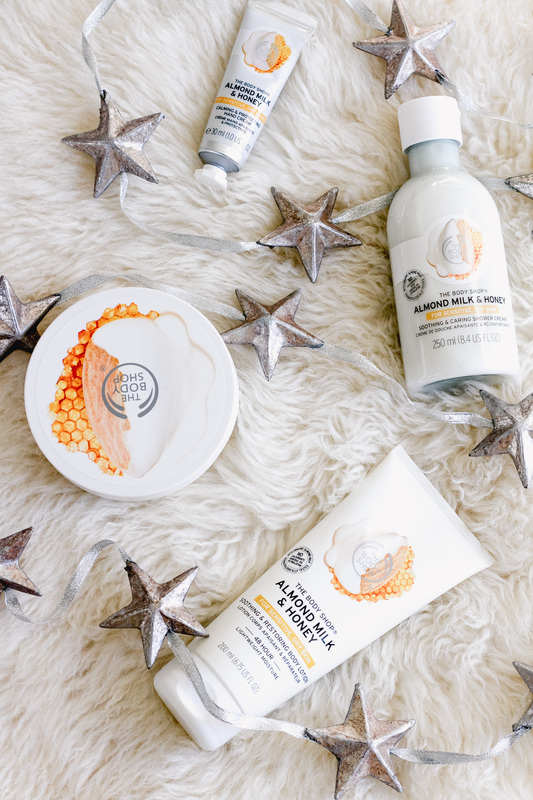 The Almond Milk and Honey Gift Set is perfect for her – a hand cream, lightweight body cream, shower cream, and body butter – all containing soothing ingredients for dry, sensitive skin. My husband has sensitive skin and is always on the hunt for a shaving product that won’t give him razor burn. When I read the glowing reviews of the Macha Root Shave Cream, I thought he should give it a try. I’ll report back on the results after Christmas! I good friend of mine has a birthday that falls right around the holidays so I always like to get her something special so she knows her birthday’s not missed. Let me start by saying this friend loves candles. I mean, I love candles, but she really loves candles and this Mediterranean Sea Salt one smells heavenly. She’s also a mom of two young kids, so the Spa of the World Relaxing Body Collection sounded like exactly what she needed. 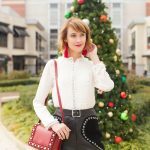 What are your favorite picks for your “hard to shop for” loved ones? 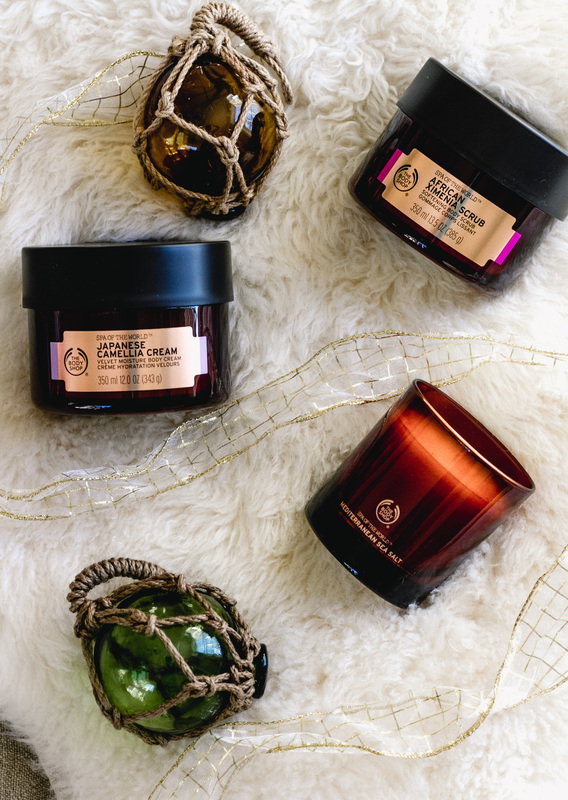 Thank you the Body Shop for partnering on this holiday post! All opinions are my own. Can’t go wrong with the Body Shop! The body shop makes great products, and like you said you can find something for everyone! Totally love those products! Body Shop is always a good choice, such a great choice. The body shop always has good gifts. I love all of their stuff. I love the body shop, as does my 11 yo son. I’ve been instructed to get his cocoa butter gift set, LOL! Omigod that’s awesome! The boy knows his products! Great suggestions! The Mediterranean Sea Salt candle sounds like a perfect gift! I love Body Shop products too! And I actually know these products you just featured. Thanks for reminding me dear. The Body Shop has some amazing choices ! great picks. I love the body shop! 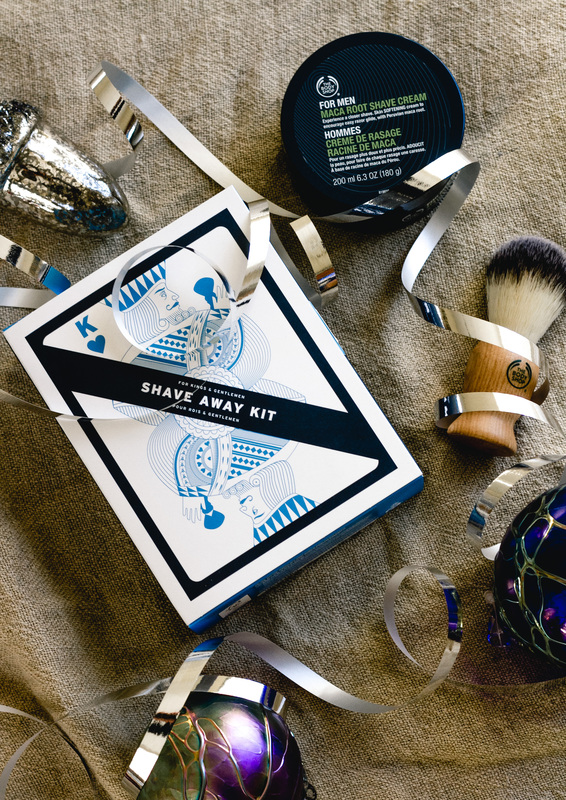 Their products are perfect for gifts. Great gift picks. I am sure your loved ones will love these. You have a creative way of picking gifts.